A doctor's prescription is necessary to obtain controlled substances. Usually pharmacies sell a wide range of over-the-counter medications for colds, pain, and allergies. Some standard medications such as antibiotics are also available without prescription. Foreigners with more serious health problems need a prescription from an emergency room doctor in order to buy medications. 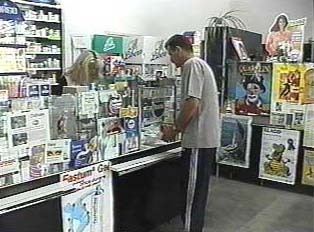 "A Trip to the Drug Store"